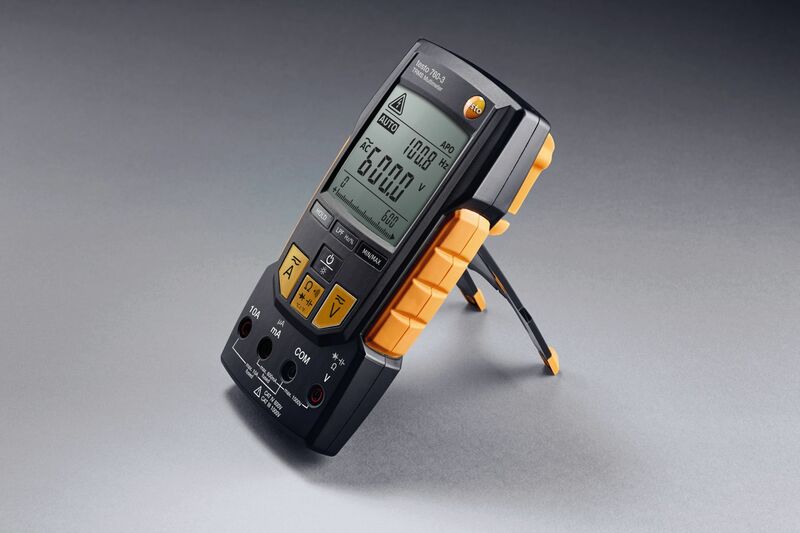 The testo 760-3 digital multimeter is the multitasker for all important professionals in the electricity sector. 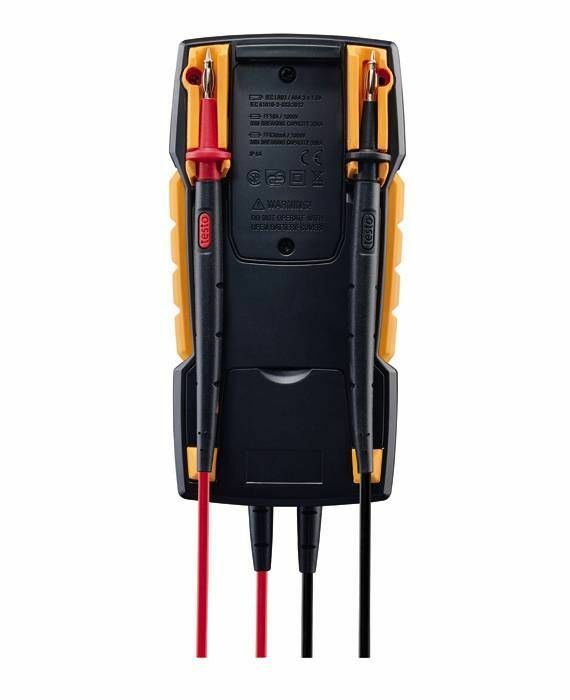 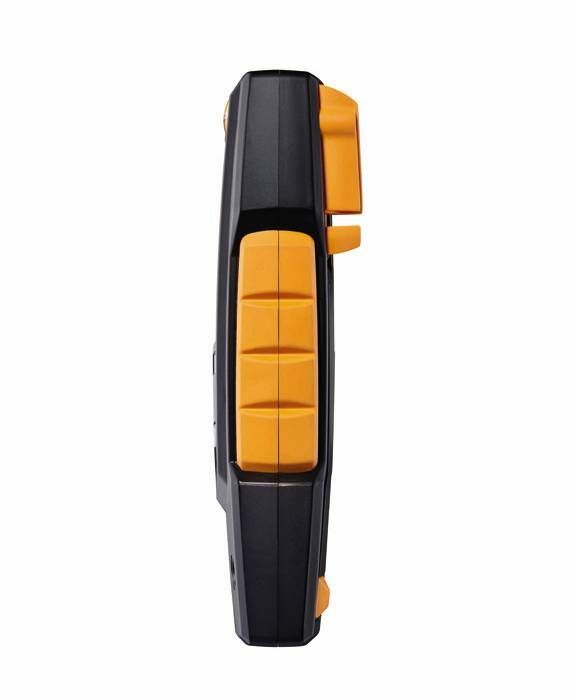 It enables you to carry out both simple and demanding electrical measuring tasks more reliably than ever before. 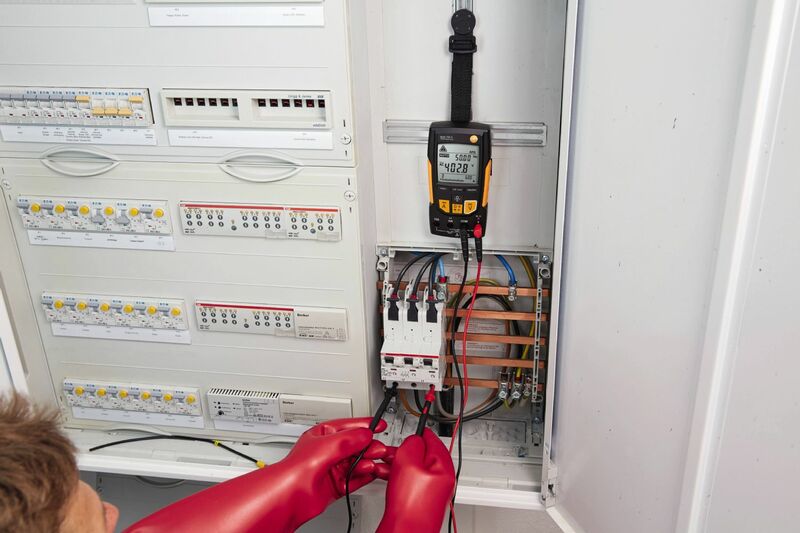 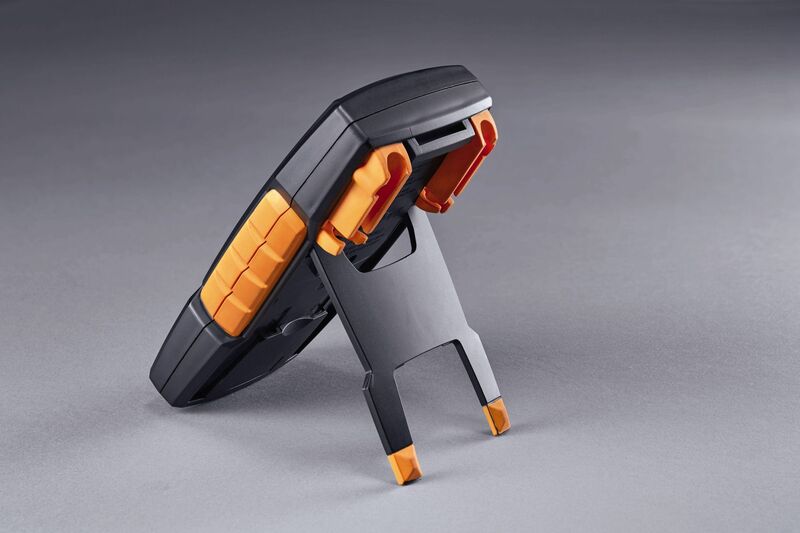 The testo 760-3 automatically detects the appropriate measurement parameter via the socket assignment and so prevents dangerous incorrect settings. 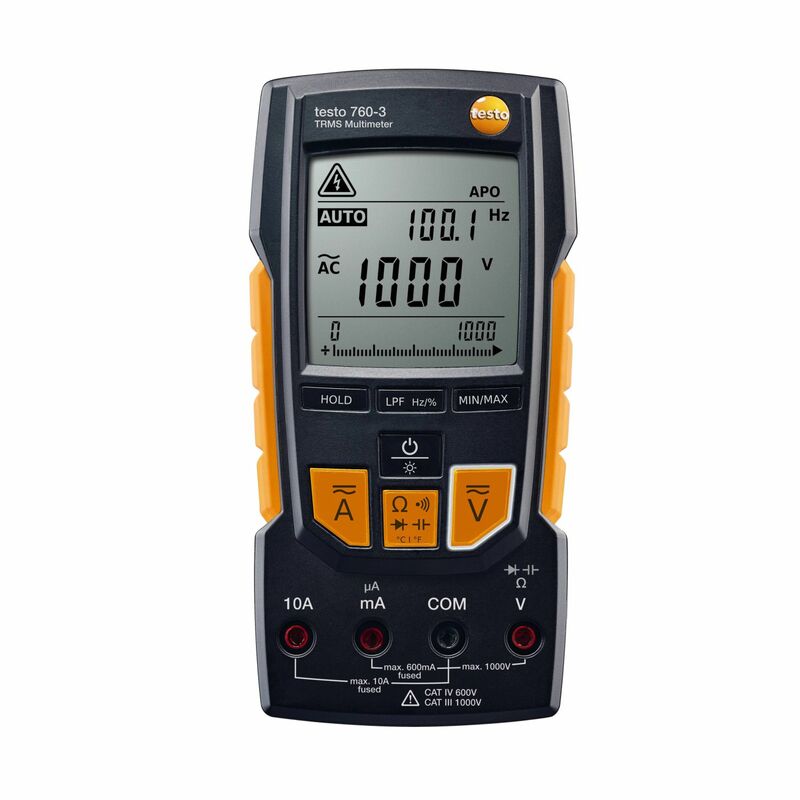 A voltage range of up to 1,000 V, a frequency range of up to 30 MHz and capacitance of up to 60,000 µF mean the testo 760-3 multimeter can also be used for industrial applications, such as troubleshooting in large electrical systems. 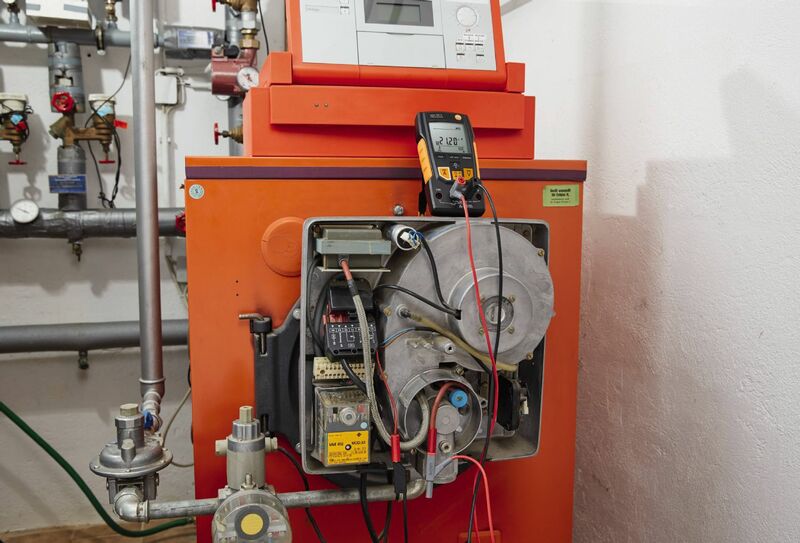 And the integrated low-pass filter achieves more accurate measurement results on frequency converter controlled motors. 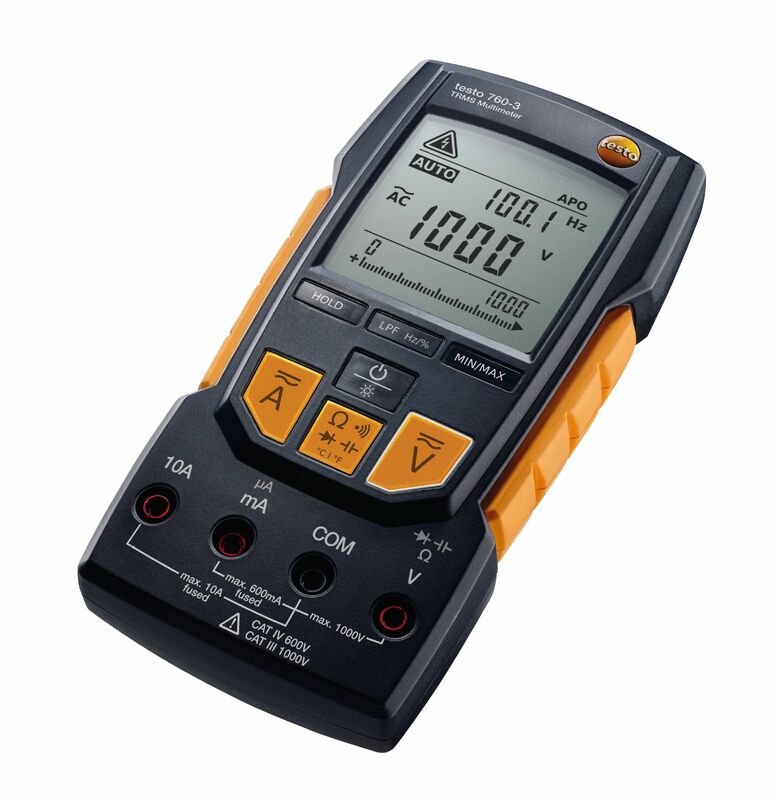 Temperatures can also be measured with this multimeter in addition to electrical parameters. 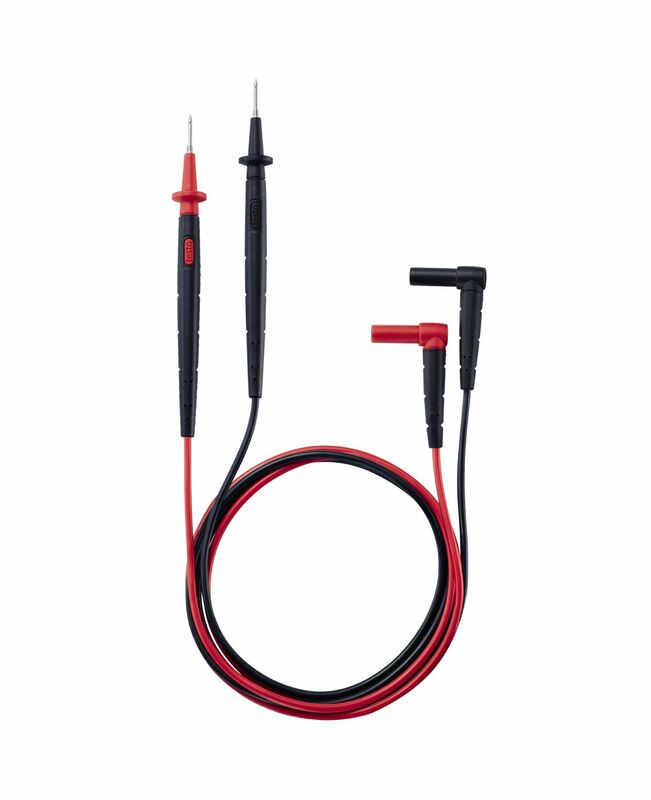 You will need the clip-on type K thermocouple adapter and a temperature probe (both items can be ordered separately). 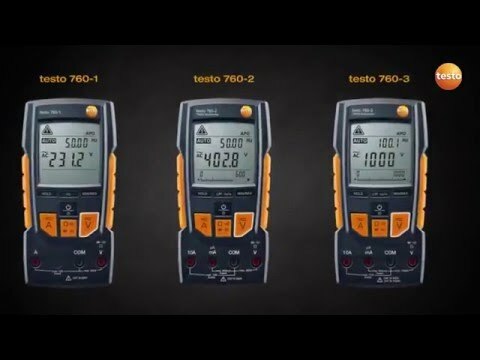 testo 760-3 TRMS multimeter, including batteries, 1 set of measuring cables (0590 0010), calibration protocol and instruction manual.